"There is no facet of any job that doesn't require or request improvisation and innovation." As a Data Analyst, Kenneth leverages the vast amount of information that we have on investors and companies to develop intelligent business solutions. Prior to Fundnel, he was a full-stack and development operations engineer at Tesco. 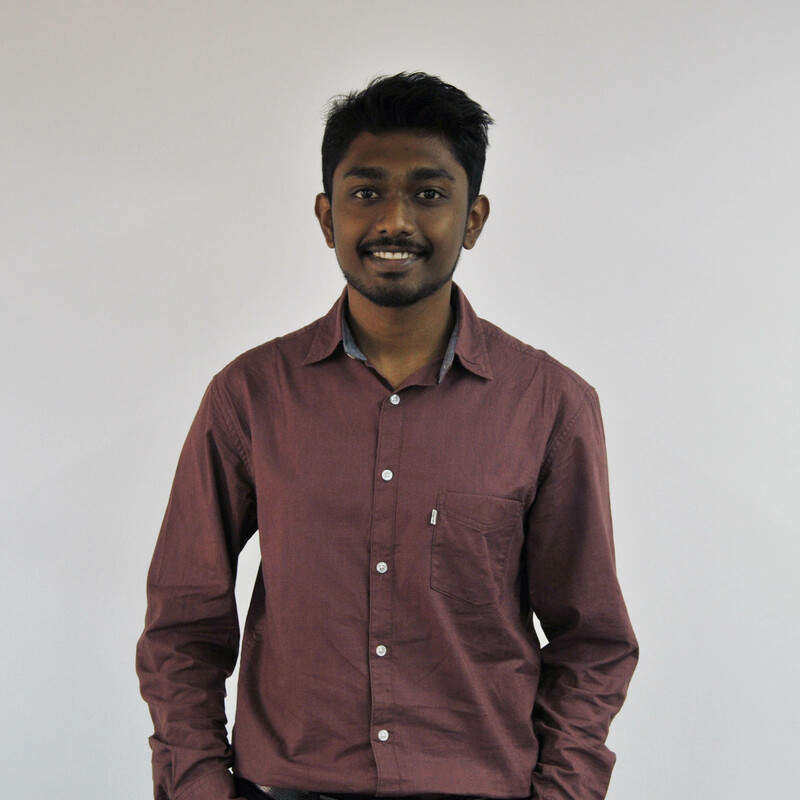 He is currently pursuing a Masters in Technology at the National University of Singapore. Using data to make solutions more effective and efficient - that has always been one of my lifelong goals. This led me to where I am today, both in my career and my studies. Working smart is more productive than just working hard. Details and intricacies play a huge role in what I do, so I always make sure to never simply glaze over anything. One thing I've learnt is that you can't always rely on intuition; it's ambiguous. Rather, let the data speak for itself.